Are you looking to expand, renovate or build a new commercial building for your company? Are you also on a tight budget while hoping to retain a high level of control over the project? 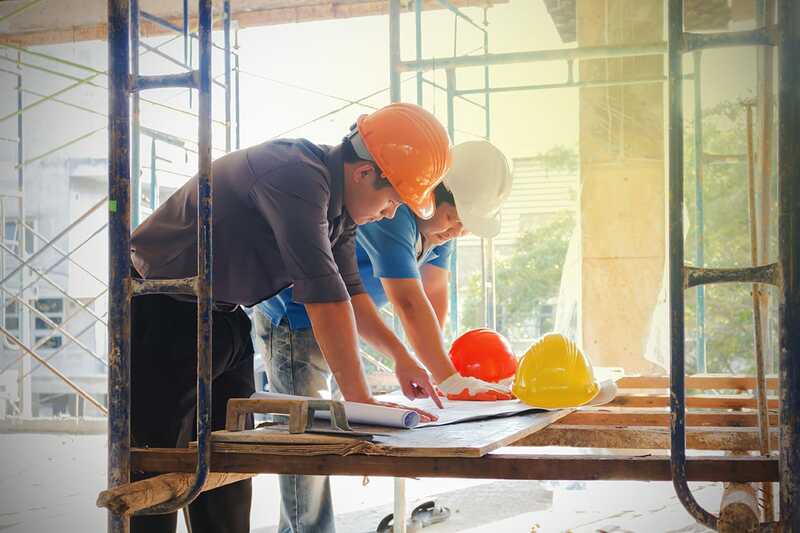 By hiring a construction manager employed by 4J Construction Services for your next Chico, California, building project, you will receive a teammate that will guide you, while also leaving you in full control, throughout the entire process. Every construction manager employed by 4J is well-prepared to oversee your project from beginning to end. With your approval, he or she will manage the time management, costs, the obtainment of subcontractors and many more important tasks. Our management team has been assisting business owners to construct restaurants, gas stations, and schools for more than 20 years. You are sure to be pleased with the guidance you receive from a 4J construction manager, regardless of the size or nature of your commercial business. We understand the scope of investment involved in building a new commercial building. With the help of a 4J construction manager, you will retain control of the design, planning, and design of your project from beginning to end. Every team member at 4J construction is dedicated to open and honest communication. We will always keep your time and budget constraints in mind and see to it that your dream, and no one else’s, is realized within those constraints. 4J Construction Services will assign just the right construction manager for your Chico, California, project. You can rest assured that he or she is well aware of the costs associated with new commercial building projects and has your best interests in mind at all times. We also offer additional services including assistance with your budget in order to see your commercial building plans a reality. If you are a developer, we will help you make profit-wise decisions and property owners often inquire about our general contracting services.